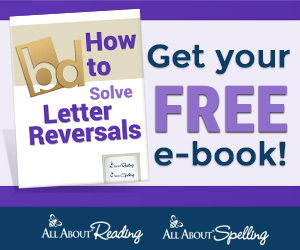 Filled with parenting tips, activities for young children, devotionals, crafts, recipes, and more! Check back again and again to see the new posts! If you enjoy the link party, please follow Life with Moore Babies by email or RSS feed. You can also follow us on Facebook, Google +, Twitter, Pinterest, and now Instagram! 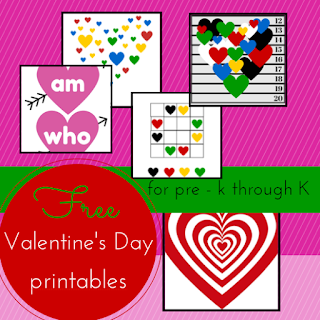 My Printable Valentine Features This Week! 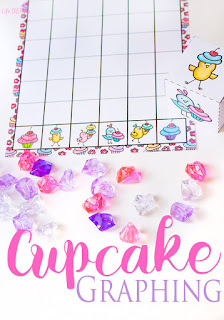 Life Over C's created a cute Cupcake Graphing Activity! 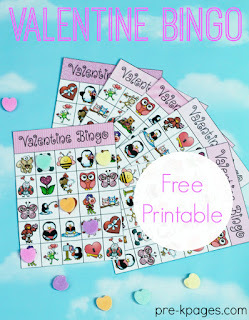 Pre-K Pages put together an adorable Valentine Bingo Game! 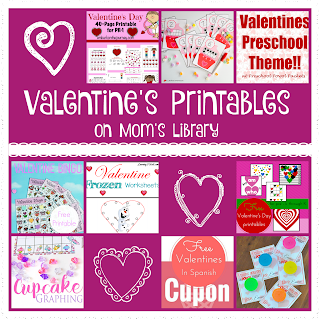 Stella 123 has an entire Valentine Printable Pack for preschool and kindergarten! 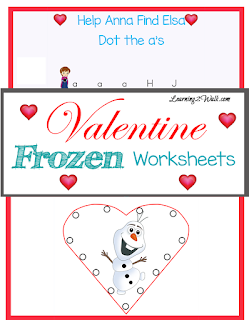 Learning 2 Walk combined Frozen with Valentine's Worksheets! 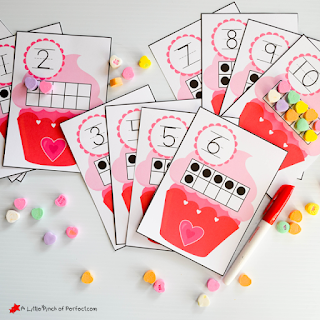 A Little Pinch of Perfect has a sweet Ten Frame Printable! 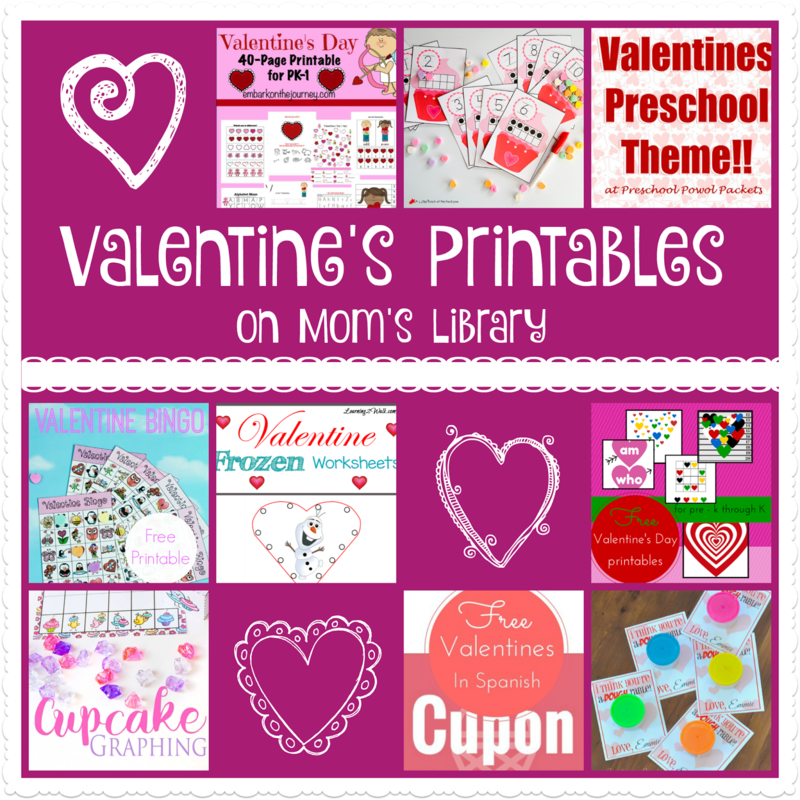 Embark on the Journey is offering a Valentine's Printable Pack for preschool through first grade! 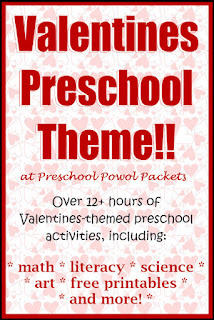 Preschool Powol Packets organized an entire Valentine's Preschool Theme including printables! 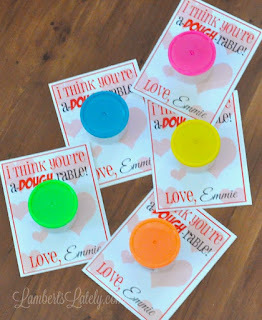 Lambert's Lately shaped these Valentine's to use with play dough! Mommy Maleta designed these Valentine's in Spanish! If I have featured you please feel free to grab my featured button! Want to see all the great posts added last week? Click HERE to see the whole collection! Want to see even more featured posts? 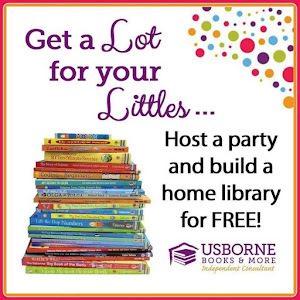 Follow the Mom's Library Pinterest Board! 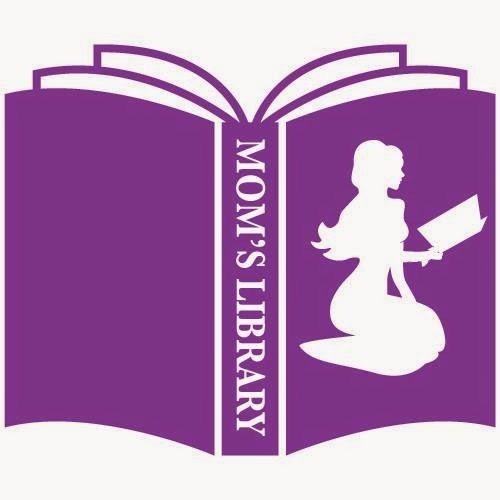 If you are new and would like to link up please checkout the Mom's Library Page. Support your fellow bloggers and comment on at least 2 other links. Thank you for participating; we love to see your ideas! Please grab the button and share! *By linking up, you are granting me permission to use and/or re-post photographs from your blog or website.